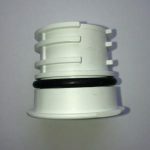 Saniflo Inlet Blanking Cap - New Saniflo inlet blanking cap. 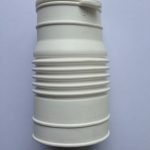 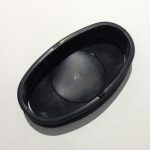 Need a new Saniflo inlet blanking cap? 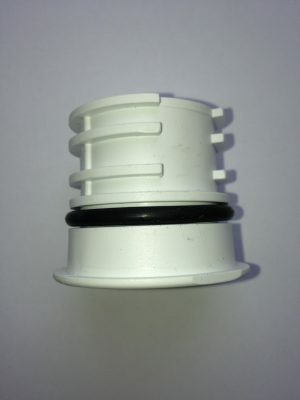 On some Saniflo macerator pumps there is a water inlet entry point each side of the Saniflo pump. 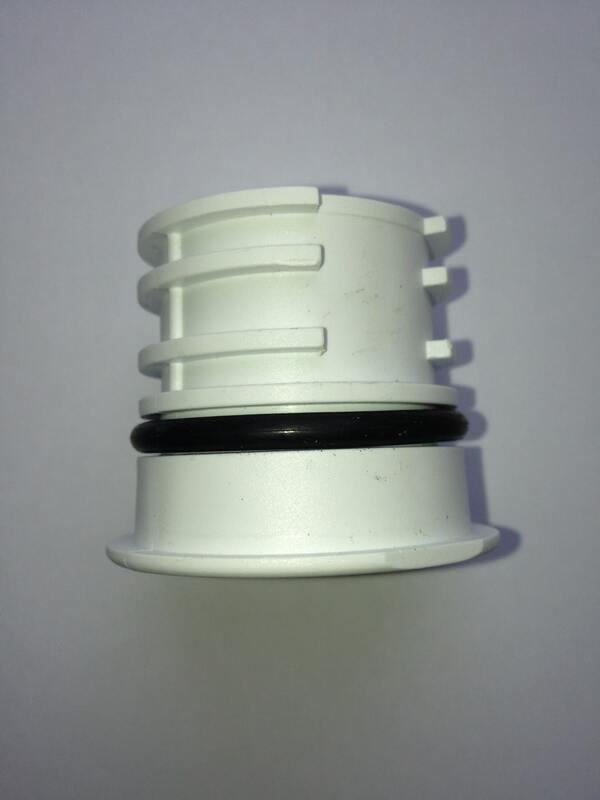 The Saniflo blanking cap is designed to fit the bottom of the Saniflo macerator pump inlet holes and on the top of a Saniflo pump, if you need to cap off the top inlet on a Saniflo you will need to buy a Saniflo flexible adapter.